A large part of what we do at Daytona Air Conditioner to add value to our customers is by providing the means to protect and care for your equipment investments through detailed preventative maintenance. If you consider the fact that heating and air conditioning systems put in many more continuous hours of work than even the average automobile, you can see why tune ups and routine care is such an important factor in safe and reliable operation. Our check ups can come at any range of customizable intervals, dependent on your needs and the complexity of setup. Many of our clients have found three to six month plans useful, but scheduling is extremely flexible and can easily adapt over time as you see fit. Less regular maintenance needs could include decommissioning and commissioning for systems that may spend a good portion of the year out of use, in which special storage processes can help protect it while idle, just as cleaning, lubricating, and proper warm up ensure a smooth transition into service. Especially down here in Florida where we seldom think about cold weather, and concerns are primarily with air conditioning, reinstating your unused furnace can come with more complications if not done correctly. 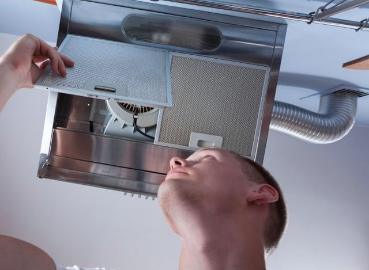 Regularly having an inspection done on your home or business' climate systems will do more than anticipate future problems and save on efficiency and money, the reoccurring cleanings will keep all mechanisms and duct work spotless, thus eliminated residue buildup, which so often leads to breading grounds for mildew, algae, and other contaminants. 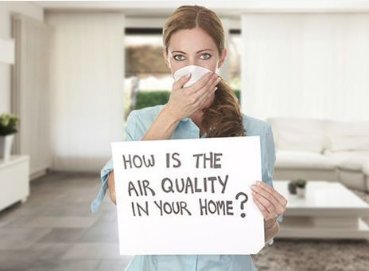 It is sometimes shocking when you discover exactly how much dirt and debris can collect in your HVAC components when it has gone unmanaged, something that can definitely have a very bad effect on your overall air quality. 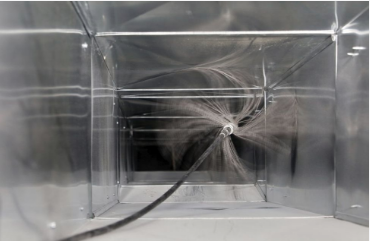 There are clients we have cleaned for that have seen the removal of a collective 10 pounds of dirt from their air ducts. 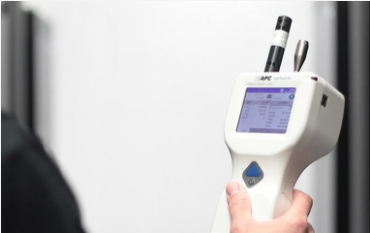 It is something happening unnoticeably slow over time, but once resolved we guarantee you will definitely feel the effects of properly cleansed equipment. In general, some of the maintenance checklist items we would look for on a scheduled service are included here, but incorporate many other sub items so if you need anything special or have specific concerns give us a call and we can happily address it and give suggestions or ac repair tips. With each maintenance visit we would inspect all drainage such as primary, secondary, and condensate drains. Inspect pilot and thermostat operations, and all blower components to ensure proper force is delivered and adjust if not. Monitor all pressures in gas and AC functions. Do a full review and tightening of all electrical components to ensure safe connections with proper voltage/amperage draws on every motor. We would review that airflow is balanced and accommodating the building's temperature rise. As well as ensure that all moving parts are lubricated, heat exchangers and burners are adjusted, refrigerant is fully charged, and finally that filters have been cleaned or replaced with standard parts. If you think you may be in need of any of these maintenance services or even just need a little advise on how often you should service your specific AC setup in general, tap to call and we can help you get started today. We would love the chance to serve you and become the go-to AC repair company near you!